Electricite de France Group (EDF Group) is threatening to vote against Constellation Energy's plans to sell itself to Exelon Corporation in a $7.9 billion merger after talks between them broke down last week. Officials with EDF, a French company that owns nearly half of Constellation's nuclear power plants, are concerned the company will lose autonomy as a smaller part of Chicago-based Exelon, according to the sources. Under the nuclear joint venture, EDF and Constellation own the Calvert Cliffs nuclear plant in Southern Maryland and two others in upstate New York. EDF is Constellation Energy's second-largest shareholder and a partner in its nuclear business, holding a 7.2 percent stake in Constellation. Baltimore-based T. Rowe Price is the largest shareholder in Constellation, with a 7.3 percent stake. Baltimore-based T. Rowe Price is the largest shareholder in Constellation, with a 7.3 percent stake. Constellation sold 49.99 percent of its nuclear power business to EDF in 2008 amid serious financial troubles. 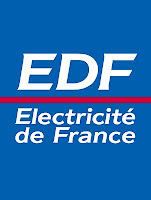 It makes sense for EDF to use its vote as a bargaining chip to get its concerns addressed. It would make sense that as a large generator in Maryland and as co-owners of Calvert Cliffs that EDF would try to make sure that the merger would not adversely affect them. Constellation is concerned that EDF has made several demands that Constellation claims to be unable to accommodate. Uppermost among the demands, according to Constellation is that they believe that EDF's objective is to recoup financial losses they incurred in earlier transactions. 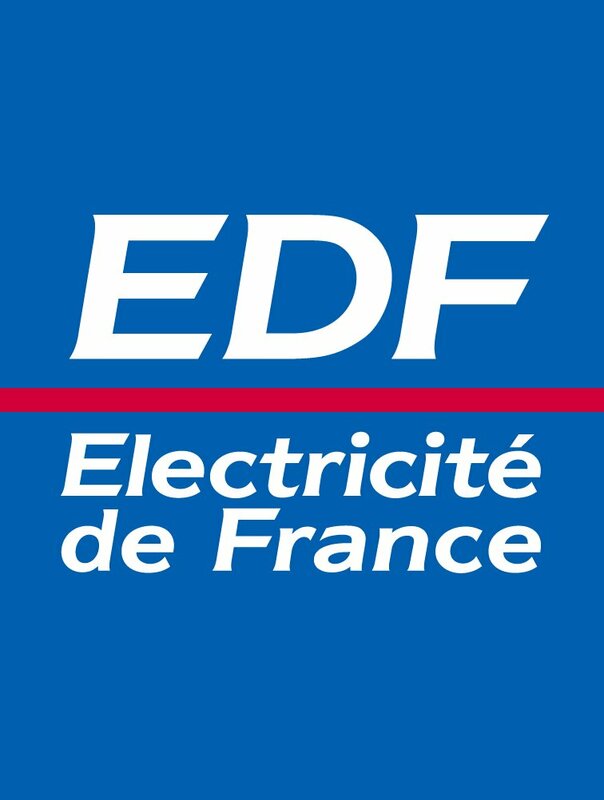 Constellation believes that EDF's approval is not required for the merger to be successful.